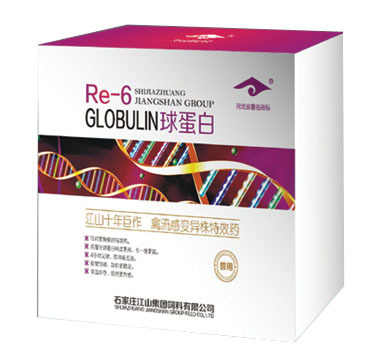 Pharmacological action:Cloning IgG has the function of broad spectrum antivirus,especially recently appearance avian influenza variant(Re-7 strain,Re-6 strain and so on),New castle disease variant,Blue ear disease variant, RE-GLOBULIN Veterinary Injection For Poultry Use can effective quickly control this kind of virus replication. It is Poultry Antibiotics, Veterinary Antibiotic Drug. 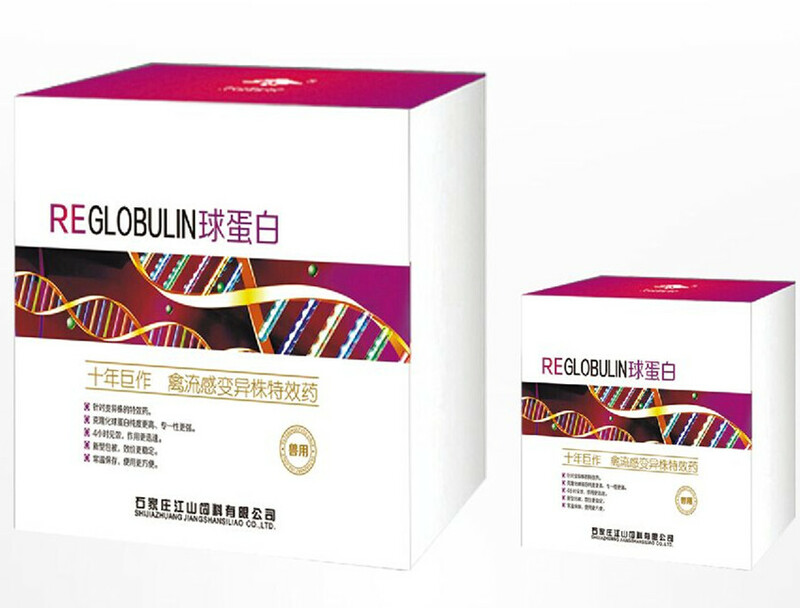 Note:1.RE-GLOBULIN Veterinary Injection can not use with vaccine,after 48 hours it can use. 2.dilution water temperature not more than 50 degree Celsius,it should use finish after opening the bottle`s cover. Application:Chicken,duck,goose,swine the new virus disease. Usage and dosage:chicks 4000 pcs/bottle,adult birds 2000 pcs/bottle,severe case double use.Injection,drip nozzle,or drinking,per day once,continuous use twice.Swine 5 mg/kg weight,one day once,continuous use twice. 5.Normal atmospheric temperature storage,use convenient. Looking for ideal Broad-spectrum Antiviral Medicine Manufacturer & supplier ? We have a wide selection at great prices to help you get creative. All the Veterinary Medicine For Avian Influenza Variant are quality guaranteed. 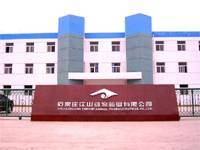 We are China Origin Factory of RE-GLOBULIN Veterinary Injection For Poultry Use. If you have any question, please feel free to contact us.